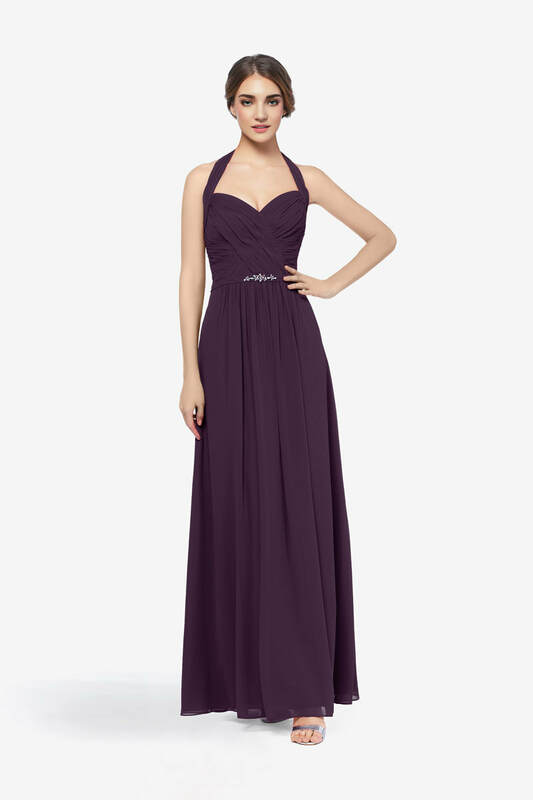 We offer both short and long bridesmaid dresses available in different fabrics, sizes, and colours. 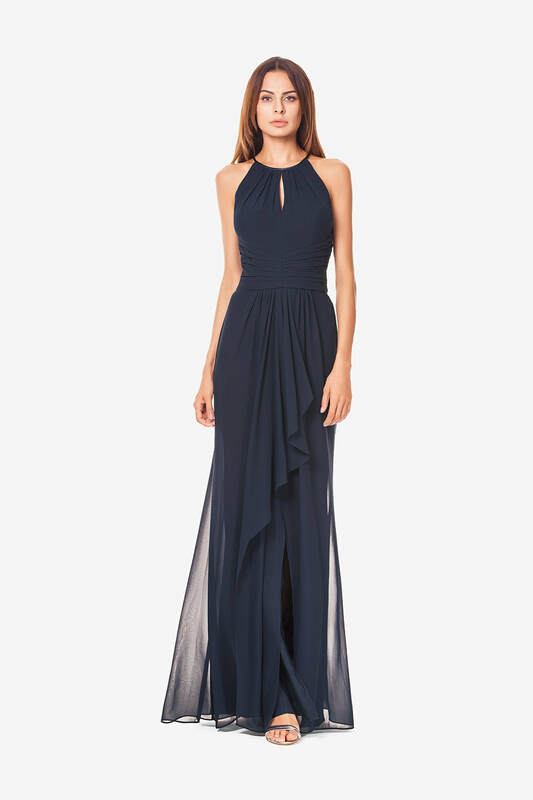 It can take up to four months to order in bridesmaids dresses, therefore it is important to plan ahead if you want all the bridesmaids in the same dress and/or colour. 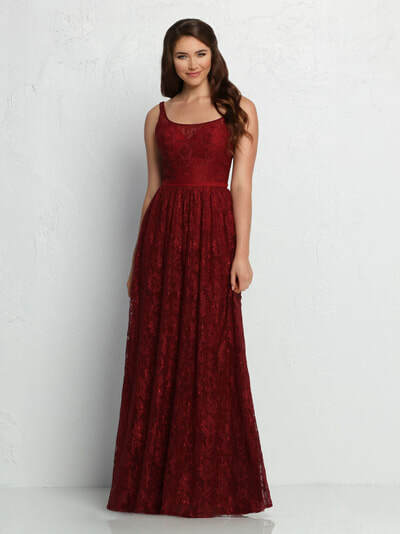 We cannot guarantee that we will have enough dresses in the same colour that you can buy off the rack. However, if you are looking for one or two, you may be able to find those dresses on the rack. There is typically an additional charge for plus sizes dresses (16-30). This is an important factor to consider when deciding on a budget for dresses. 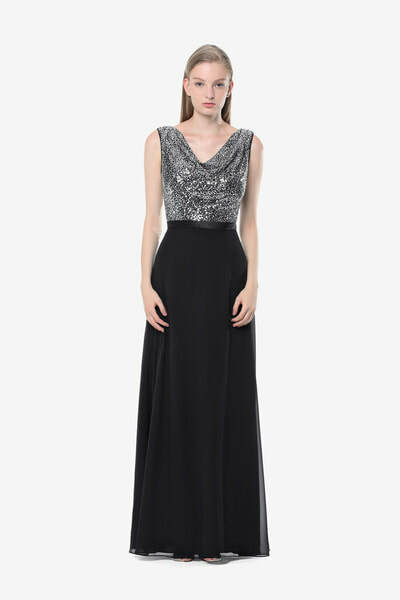 If you are buying more than 3 dresses, we may be able to offer a discounted price. If you have any questions about bridesmaids dresses, please contact us at (604-522-6930) or email us at info@blissconsignment.com. If you have more than two bridesmaids coming in with the bride we would prefer if you book an appointment to ensure that we will have an availabe room and consultant to help.